Mac DeMarco- A Youngster At The Echo! Mac DeMarco Echo Park, 2012. 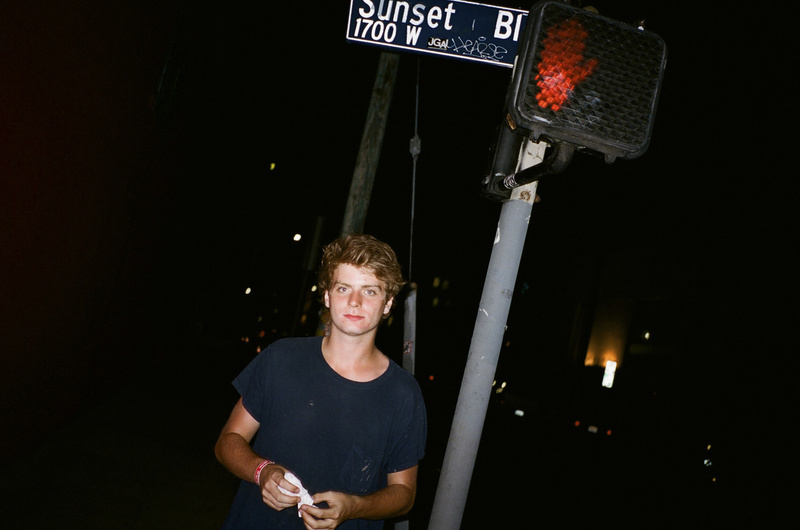 This was my very first photo session with Mac DeMarco. I saw a photo of him on the internet and thought he would be a compelling story for Purple Diary. After Iistening to his music, I knew that I had to meet and take Mac's photo. I stopped on the way for the lipstick. Purple published the story. Mac and I are friends to this day and the rest is history.